Ruslan Labazanov (1967–1996) was a notorious criminal boss of the Chechen mafia and head of a Chechen armed faction, held by some as an example of a modern abrek (bandit hero). 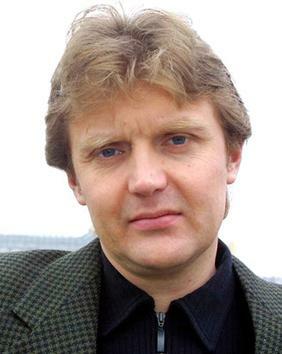 Alexander Vasilyevich Bortnikov (Russian: Алекса́ндр Васи́льевич Бо́ртников; born 1951) is a Russian official. 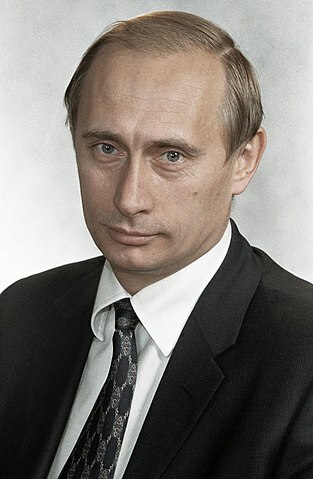 He has been Director of the FSB since May 12, 2008.